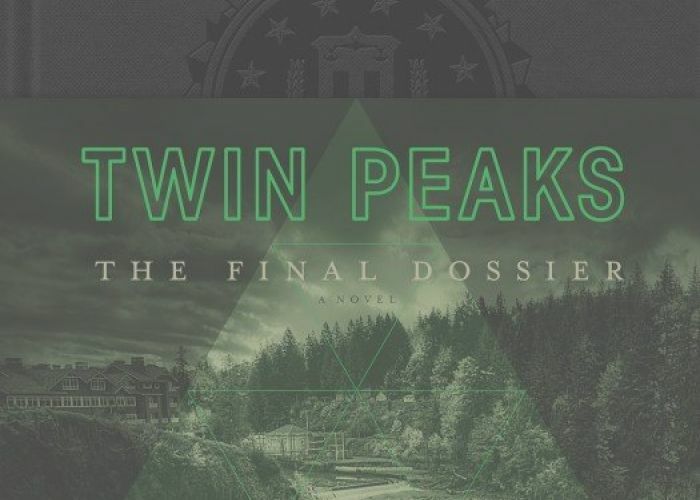 Though it’s presented like a true crime book, Mark Frost’s Twin Peaks: The Final Dossier couldn’t be more fantastical and “out there.” Mercifully brief (compared to The Secret History of Twin Peaks), this dossier compiled by Special Agent Tammy Preston following the events of Showtime’s Twin Peaks: The Return is designed to feed the fans. Yes, we finally find out what happened to Annie (and how is she!? ), Audrey Horne, Donna Haywood (and the whole Haywood gang), and that whole “huh?” mess around Norma Jennings’ origins is straightened out (and surprisingly makes a lot of sense). 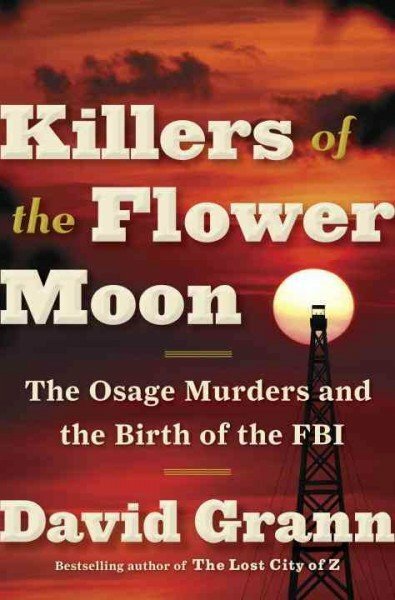 Meanwhile, most fan theories (yup, that young lady in New Mexico was indeed Sarah Palmer!) are confirmed by Tammy’s thoughts, if not outright proven true, but the grander mysteries of Bob, Judy and the Lodges remain cosmic food for tripped-out thoughts. 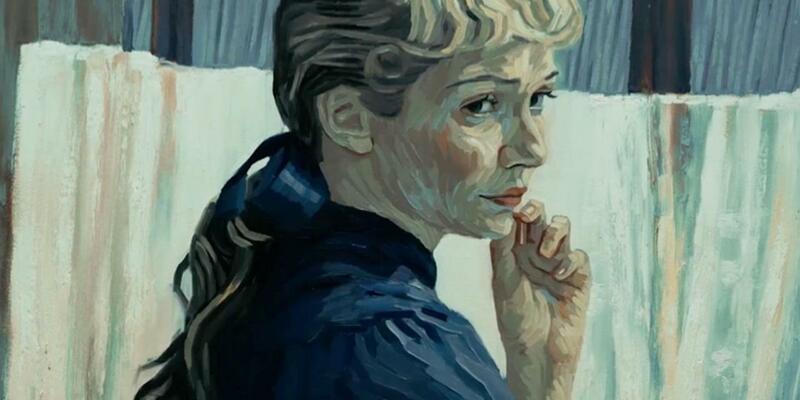 Meanwhile, on the silver screen the death of Vincent Van Gogh (long believed to have been suicide by gun-shot wound to the chest) is treated as a mystery in Loving Vincent. It’s a mostly simplistic narrative presentation where through learning about the details of the famed painter’s death, the investigator learns about the victim’s life, but the audacious film’s central conceit is one of a visual nature…it’s entirely composed of oil paintings brought to life as moving images. It makes for a transfixing (if not somnambulist) experience that’s ultimately, well, quite moving. When the end credits show pictures of the real people depicted in the film who Van Gogh used as subjects in some of his most iconic work which are then turned into a triptych with the images from the film, you’ll be in awe of the craft and love that went into the production even with a maudlin theme song playing on the soundtrack (which is otherwise composed of brooding music from the excellent Clint Mansell). Following the viewing of Loving Vincent (at Princeton, NJ’s charming Princeton Garden arthouse theater), I strolled over to the (always free!) Princeton University Museum of Art where one of those happy accidents lead me to an enthralling temporary exhibit showcasing the work of Clarence H. White, whose soft-focus and often haunting black-and-white photography was even more transfixing then the Van Gogh stuff viewed a few hours earlier. Some of my favorites from the exhibit are shared below, along with my own homage inspired the very next day while walking with my wife through the woods around Haddonfield’s Hopkins Pond. Looking at White’s photographs (mostly of women and children posing in varying degrees of darkness and on the edge of the woods) one can’t help but think of all the mysteries hidden out there in the woods…like the woods of Twin Peaks. One half expects to see Laura Palmer, out of place, and out of time, but in true spirit, amongst White’s subjects. This entry was posted in Art, Art-house Cinema, Book Reviews, Books, Inspiration, Movie Reviews, Movies, Photography and tagged Animated Films, Black and White Photography, Clarence H. White, David Grann, Haddonfield, Hopkins Pond, Killers of the Flower Moon, Loving Vincent, Mark Frost, Melancholia, Moving Paintings, Mysteries, Painting, Princeton, Princeton Garden Theater, Princeton University Museum of Art, Special Agent Tammy Preston, The FBI, The Osage Indians, True Crime, Twin Peaks, Twin Peaks: The Final Dossier, Vincent Van Gogh.